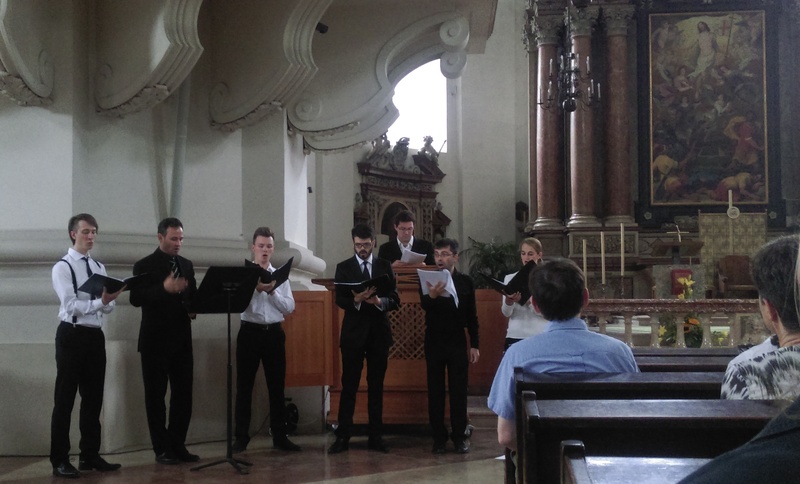 On 13−15 July 2015, the project vmd16 hosted the international conference "Good impressions: the first century of music printing and publishing," held at the University of Salzburg. Apart from those giving papers, a number of guests also attended the conference. The conference also included practical demonstrations, such as a visit to a printing workshop in Salzburg, where the participants enjoyed the opportunity to try creating a woodcut, or setting and printing type. The program of the conference and the abstracts of the papers are available here: program, abstracts. A volume of conference proceedings drawn from the papers is currently being compiled, and should be available in the near future. A second conference, under the auspices of the new project, will be held in summer 2018. More information will appear on the website closer to the date.